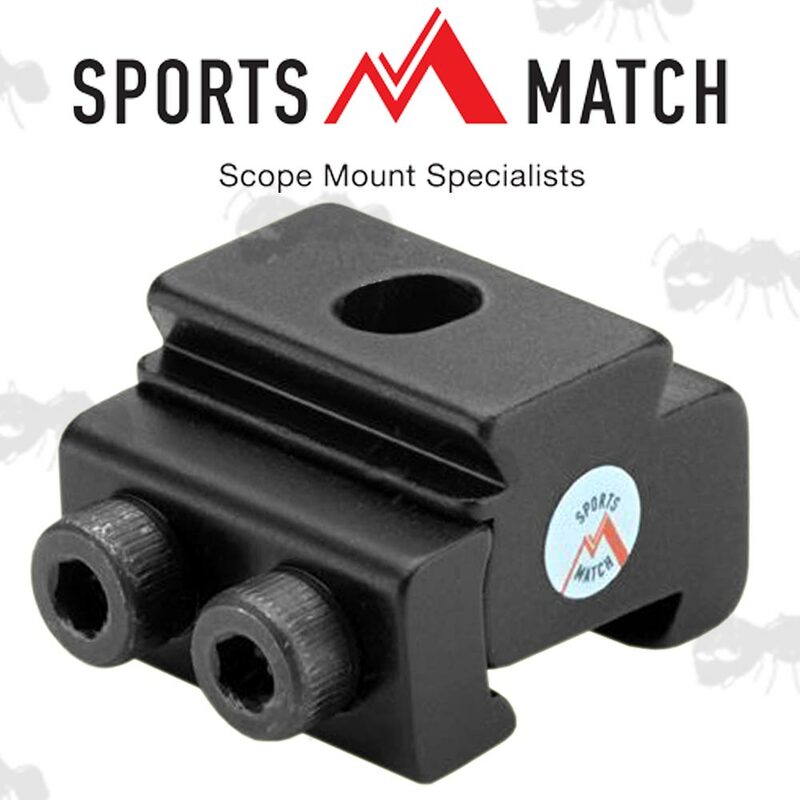 Rifle scope mount recoil stopper block. For placing behind your scope mounts reduce scope creep. 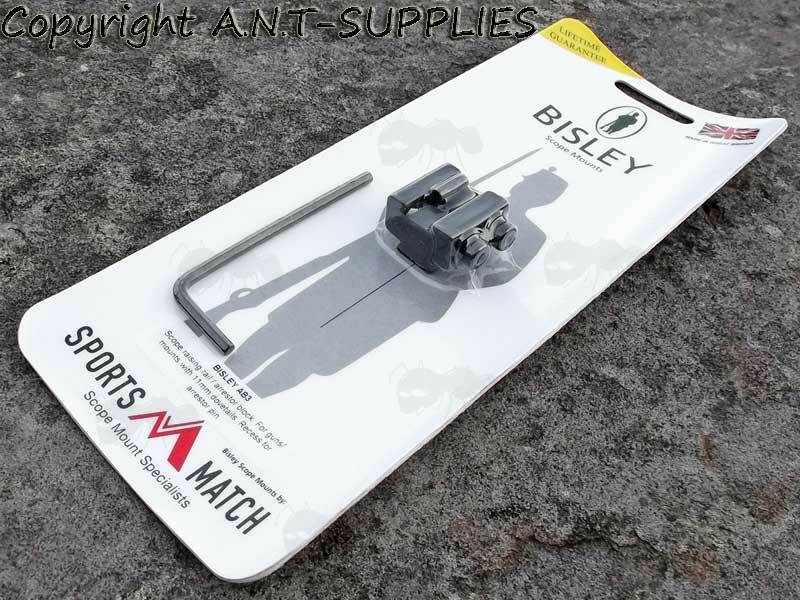 Two Bisley AB3 scope riser blocks. Also available ~ Recoil Pad Scope Creep Stopper Blocks.